For the young motorcycle aficionados at the Rich Oliver’s Mystery School. 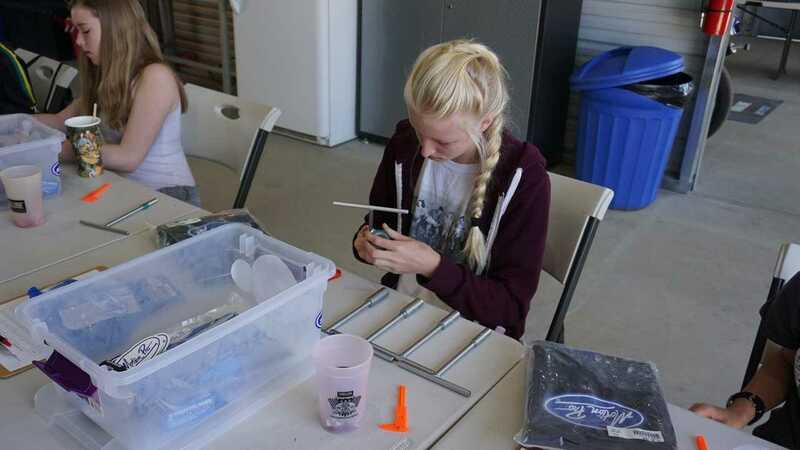 Three scholarships are available to kids between the ages of 10 and 18 at the Kids’ Ride and Wrench Camp. Ask RideApart: Can My Kid Ride With Me? Have you ever complained that kids these days don’t know how to use tools, or don’t do anything constructive? Is there a kid in your life who is fascinated by motorcycles? Do you think they’d like to learn to ride and wrench on bikes? Here’s a great opportunity. Donors to the school who “have a passion [for] introducing youth to motorcycling and the vocation of mechanics” have made these scholarships available. The place is called Rich Oliver’s Mystery School and they offer motorcycle specific classes to kids as young as 7. 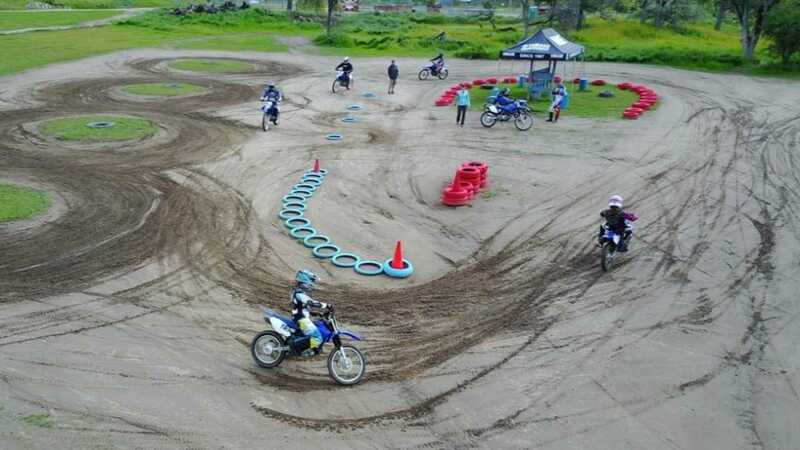 They promise “a safe, hospitable, high-quality training facility and curriculums that give [their] students additional riding skills that can be used to avoid accidents and injuries.” They specialize in motorcycle safety and skill building. 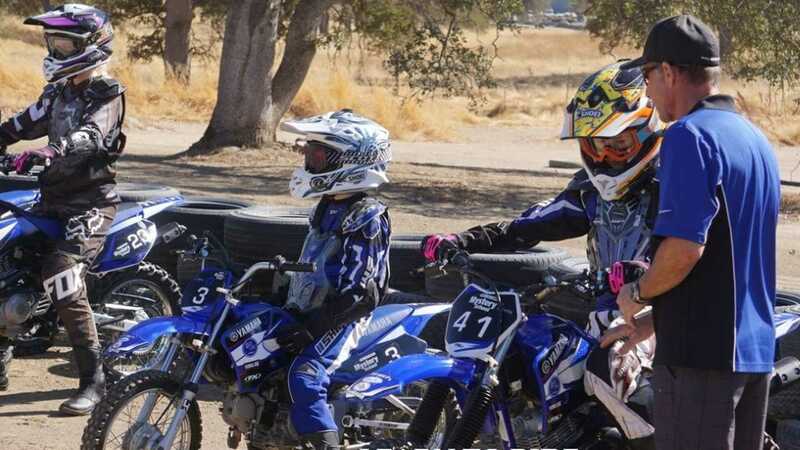 A short paragraph, written by the child, with a brief overview of their interests, their character, what their motorcycle experience is and why they feel that they would be a scholarship recipient. Their parent or guardian’s contact phone number and email. I would have loved this as a kid. I would have sent a letter myself. Look around you for kids in your life who stop and watch interesting bikes roll past, who have an aptitude for mechanical things, who are fascinated by all things with moving parts, and – this is the important part – who may not have anyone in their lives who can encourage this aptitude. If you know one like this, talk to their parents quickly, and get that application in. To help youth learn how to use tools, Rich Oliver's Mystery School founded the Kid's Ride & Wrench Camp in 2017. The success of the program has gained a far reach and was touted by superbikeplanet.com as 'the best motorcycle industry idea of 2017'. The next Kid's Ride & Wrench Camp is March 2 - 3, 2019 and through generous donors who have a passion of introducing youth to motorcycling and the vocation of mechanics, we are proud to announce that through generous individuals and companies, we now have three scholarships available! Have the youth write a short paragraph giving us a brief overview of their interests, their character, what their motorcycle experience is and why they feel that they would be a scholarship recipient. Contact phone number and email. The mission of the Mystery School is to offer a safe, hospitable, high-quality training facility and curriculums that give our students additional riding skills that can be used to avoid accidents and injuries when riding their own motorcycle(s) on the street, dirt or track. The Mystery School curriculums specialize in motorcycle riding safety and skill building, using small low powered motorcycles for ease of training. We use dirt tracks and dirt drill areas that are specifically set up for each lesson. Training is done of flat tracks, not motocross tracks. Most of our students are street riders and Police Motor Officers who gain increased motorcycle control and confidence by riding in the dirt under our guidance and coaching. For the student who has never ridden a motorcycle before, our goal is to teach them the safety skills needed so they can have a lifetime of motorcycling enjoyment.